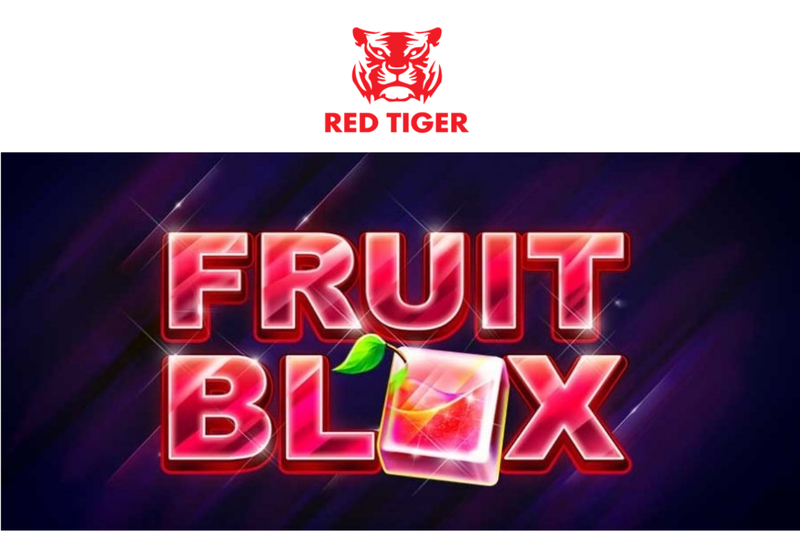 Award-winning casino game and software provider Red Tiger Gaming hopes to have unpeeled another hit with the release of its latest title, Fruit Blox. The vibrant new fruit-themed game offers over 6,000 potential ways to win, showcasing Red Tiger’s brand new Connected Ways™ payouts, where symbols connected either vertically or horizontally, on at least three reels starting from the left, result in a win. In Fruit Blox, the bigger the tile, the bigger the win and if two or more matching mega tiles are adjacent to each other, the resulting win is doubled. 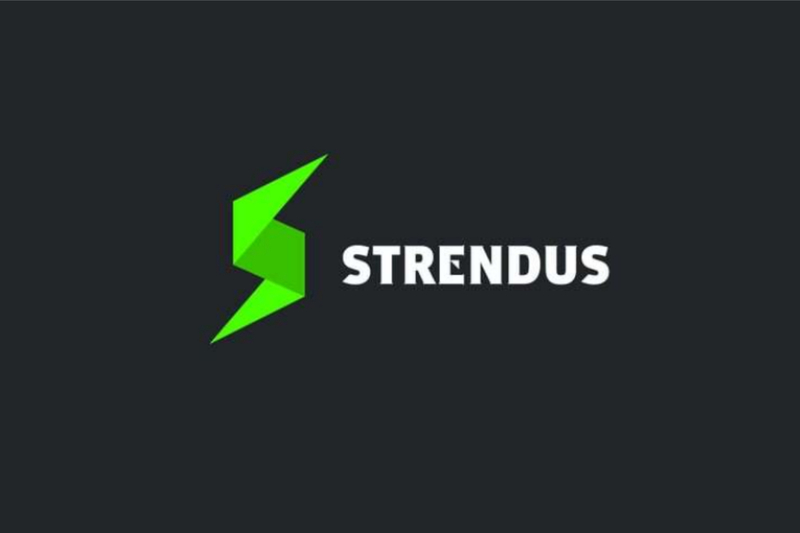 During free spins, one regular symbol becomes wild for the entire round. 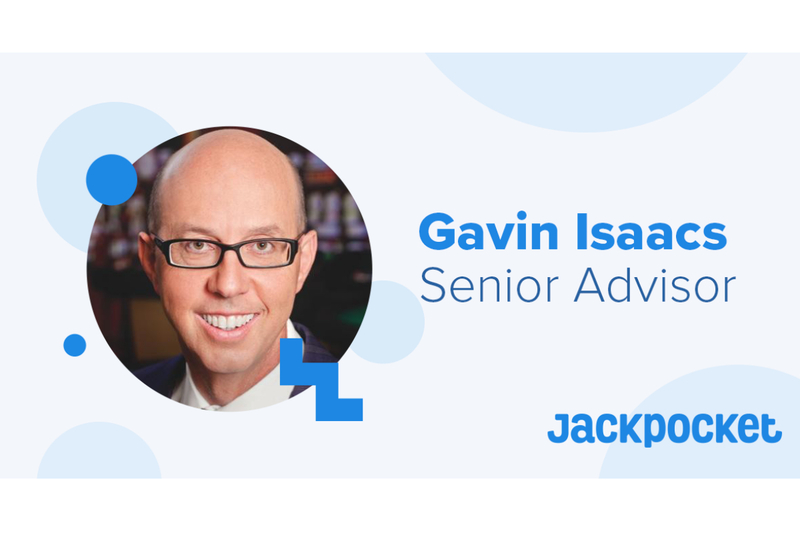 Free spins may also be retriggered during the round, awarding additional wilds and boosting the chances of hitting juicy wins of up to 10,000x stake. 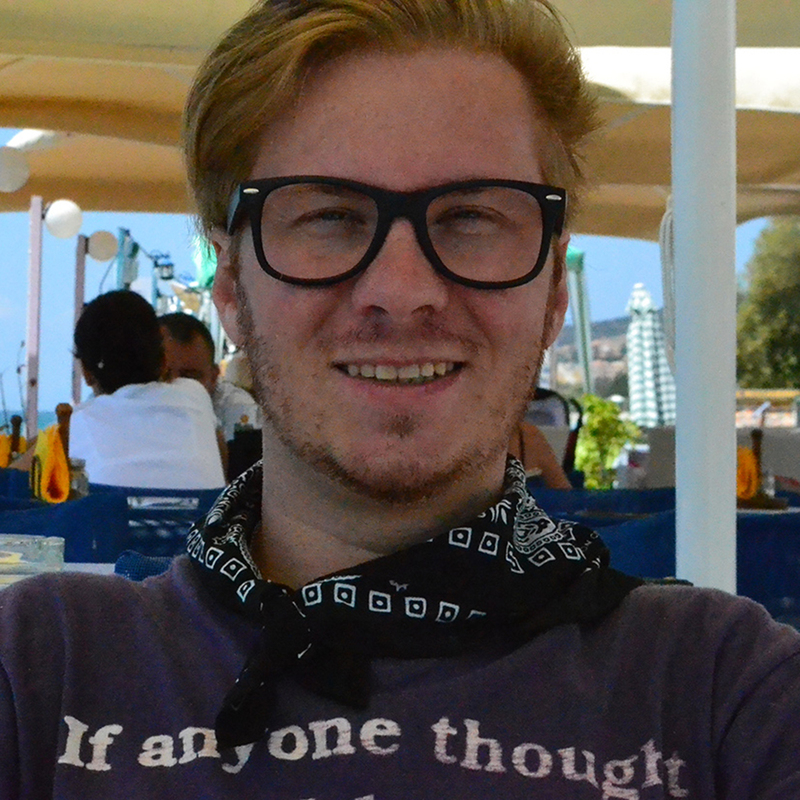 Carl Ejlertsson, product specialist at Red Tiger Gaming, said “Connected Ways™ is a unique innovation from Red Tiger with the aim of bringing more clarity to slots gameplay. Instead of trying to remember every single payline, Connected Ways™ offers players a clear rule-set of how the game is going to pay. 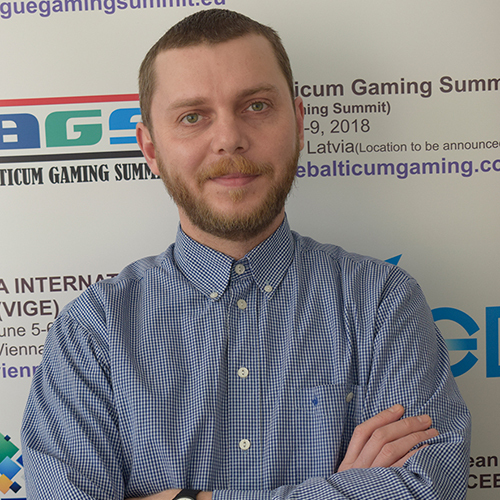 Fruit Blox is the latest video slot to join Red Tiger’s high-quality and rapidly growing portfolio which currently stands at over 80 titles. 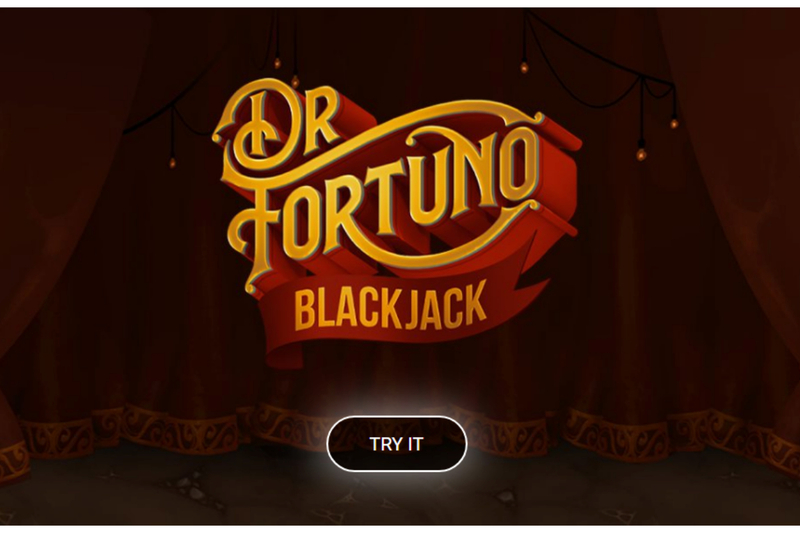 All their games can be combined with the supplier’s unique progressive jackpot software, as well as its Smart Spins marketing tool which delivers unique promotions via an in-game dialogue module.